While you should never rely on gadgets and gizmos to help improve your photography, there are certain items that are a must to help you get certain types of shots. For anyone taking up photography they soon find that it is an expensive habit with a get what you pay for ethos. However here are a few simple bits and bobs that every photographer should have that won’t break the bank. Tripod: no matter what type of photography you do from landscape to travel a tripod is one of the handiest accessories you can own. 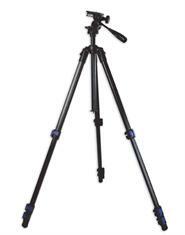 They can start from large heavy tripods from hundreds of euro to simple table top tripods and monopods that will set you back 15-30euro. Tripods allow sharper shots in low light, slow down your work, and allow you to keep shooting long after its gotten dark. 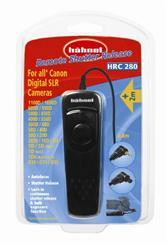 Remote Cable Release: a cable release is an absolute must if you a looking to any long exposure or night shots. While you can take shots at night without them, they will be much sharper if you use a remote release. Also in order to use bulb mode (any exposure longer than 30 seconds) then you will need one. They come in major brands and come in wired and wireless versions, as well as models that can be used as interval meters (time-lapse photography) etc. My advices keep it simple. Circular Polarising Filter: no matter what type of photography you do, be it landscape or travel, there a few filters more versatile than a CP filter, these filters remove glare, from water, glass, and saturate colours. Depending on the light you are photographing they can have a massive effect on your image. they will help stop you getting bleached out skies, here is a handy place you can pick one up, and here is a very short once over on how to use them. A top tip would be if you are using an expensive lense then spring the extra money on decent filter. 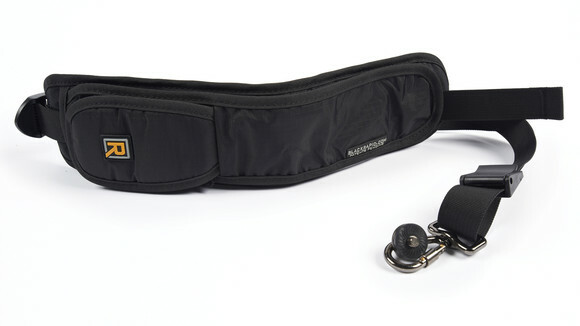 Decent Camera Strap: A decent camera strap may come as a surprise, but I recommend them for a couple of reasons, firstly, if you’re travelling or doing street photography, you will soon find your camera strap cutting into your neck, two is that as a big man, I find that most camera straps are too short on me and I end up looking like a middle aged tourist. And three a lot of straps announce what camera you have on the strap, in a lot of cities around the world, there is a steal to order service and you’re basically advertising your stock. Finally if you’re more comfortable with your camera, you will carry it more often. 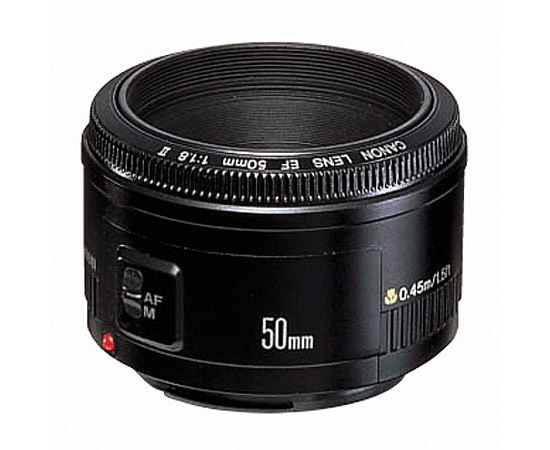 A Nifty Fifty: photographers slang for a 50mm fixed lense, while not exactly inexpensive compared to other items on the list, compared to other lenses you will not find another lens as sharp, as fast and versatile for the same money. Because they are fixed (they don’t zoom in or out) they are able to open up to large aperture numbers like 1.8 – 2.8, which means that they are a god send when shooting in low light, they also are great for portraits because of the low depth of field they produce. 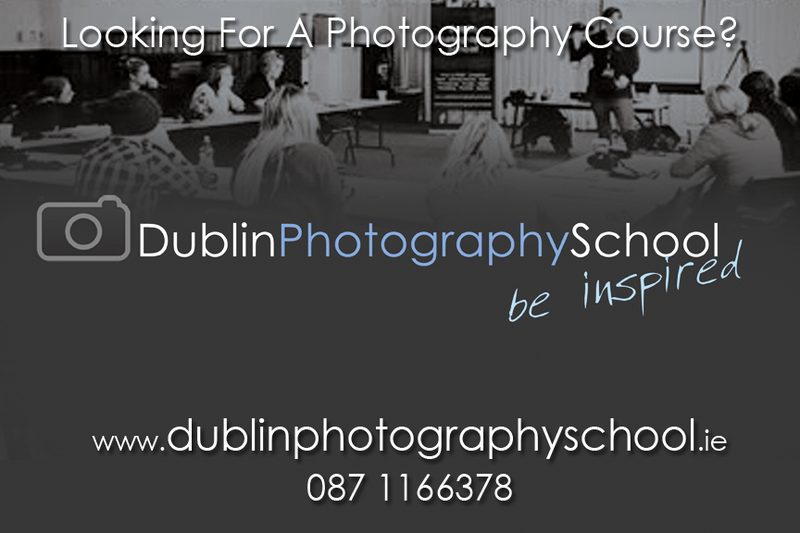 They are the staple for any photography looking to start out in street or portrait photography. While none of these items in themselves will make you a great photographer, they will help open up all kinds of shots to you that you would have a hard time creating without them. In order to get the most out of your photography and the equipment you have there is no substitute for photographic skill and technique. But in the mean time have fun and play around as much as possible.